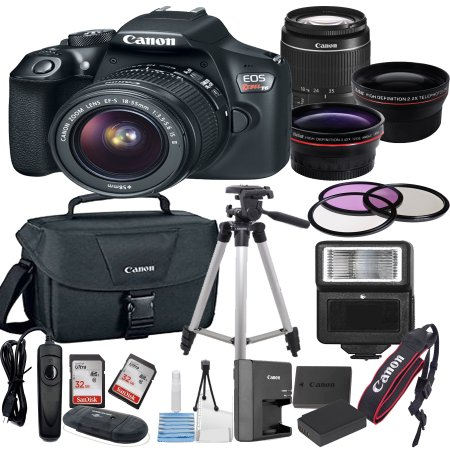 The Camera and Video Kit includes a Canon Rebel T6 Ef-S 18-55mm camera, a set of filters (2 Ultraviolet Filters, a Circular Polarizer Filter and a Fluorescent Filter) and add-on lenses (0.43x High Definition AF Wide Angle Lens and a 2.2x High Definition AF Telephone Lens). There are two SD memory cards, a 16 gig and a 32 gig, (patrons may want to bring their own SD card to save their photos and videos) and a Card Reader. It comes with a camera bag, tripod and a Vivitar Digital Slave Flash which extends the distance of the flash further than the flash on the camera itself. This kit also comes with a 6’ x 9’ Chromakey green backdrop with frame which allows the removal of the green background through the use of a program such as Photoshop, Corel PhotoPaint or Gimp. 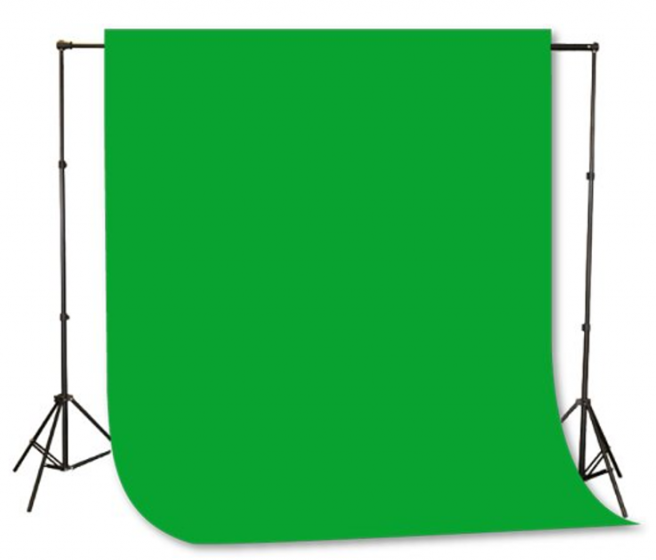 Since it is very important to have an unwrinkled Chromakey backdrop, a steam iron and ironing board are included with the Studio.